eziFunerals is calling on independent funeral directors to unite with them and help develop a co-operative alliance that will challenge the funeral duopoly. 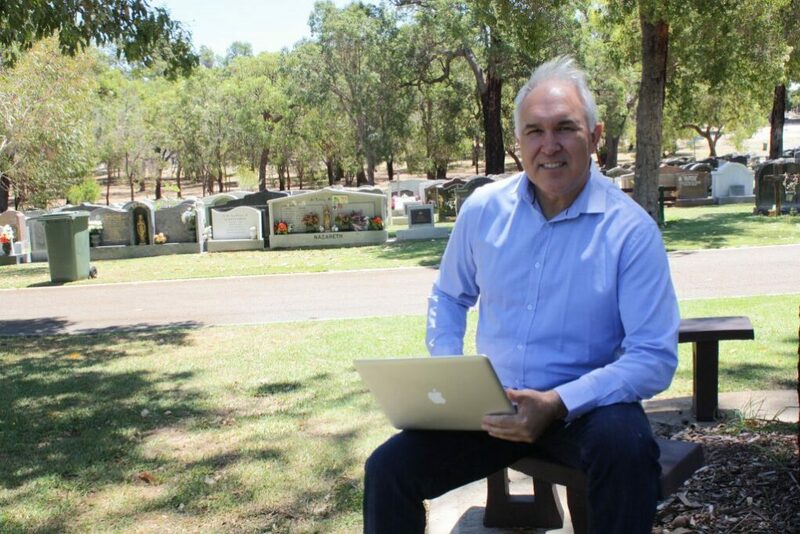 The founder of eziFunerals, Peter Erceg, said he is in talks with a number of Australian independent funeral homes, confirming that they are preparing to take on funeral giants InvoCare and Propel Funeral Partners in the $1.2 billion funeral industry. ‘These big chains are reporting higher and higher profits as they continue to increase their footprint and buy out small operators to increase their market share’, he said. ASX public listed companies, InvoCare and Propel Funeral Partners currently control over 40% market share nationally. This is expected to grow further as InvoCare invests $200 million to increase its footprint as part of their ‘Protect and Grow’ strategy. Invocare currently operate over 270 locations and 16 cemeteries and crematoria. InvoCare has 3 national funeral brands in Australia (White Lady Funerals; Simplicity Funerals; and Value Funerals) and over 30 regional funeral home brands in different states across Australia. Propel Funeral Partners, became the ASX’s second funeral stock in late 2017 as it sought to emulate Invocare by buying up smaller operators. Propel currently operate in 103 locations, including 23 crematoria and 7 cemeteries. It’s most recent acquisitions include Seasons Funerals in Western Australia and Norwood Park in New South Wales. According to Peter Erceg, the funeral industry is very fragmented with more than eight different national and state associations competing with each other and representing a small group of members. ‘Most of the independents are not members of any association as they feel there is no peak group representing their interests’, he said. eziFunerals pitch to independent funeral directors is that they need to come together and form a strong alliance. ‘Independent funeral directors can win back consumers trust with greater choice, a more personalised service and value for money as a powerful cooperative’, he said.